Twentieth Century Fox Home Entertainment has announced the date and released artwork for the fifth in the Die Hard series, A Good Day to Die Hard starring Bruce Willis, Jai Courtney, Mary Elizabeth Winstead and Cole Hauser. The movie was directed by John Moore (The Omen remake, Max Payne). 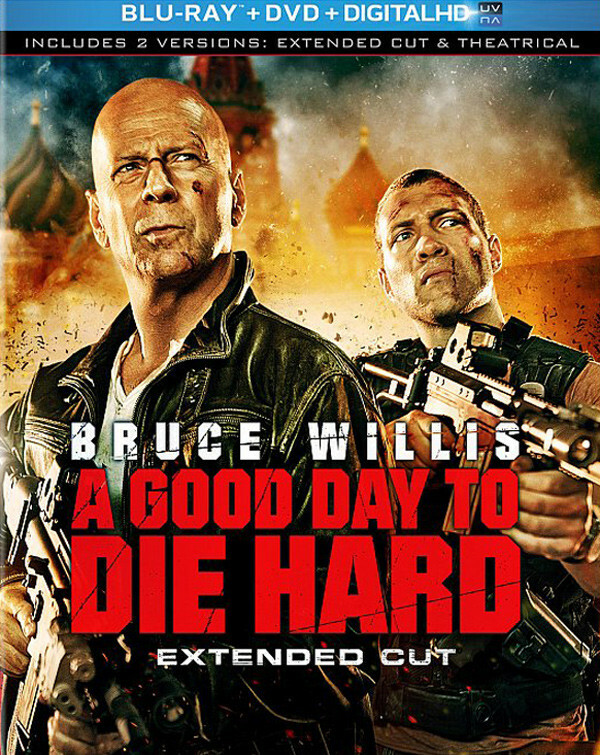 Twentieth Century Fox Home Entertainment has announced a June 4th, 2013 release date for the action-thriller, A Good Day to Die Hard. The Blu-ray will come with a 5.1 DTS-HD Master Audio track while the DVD will have the usual Dolby Digital 5.1 audio mix. The Blu-ray will retail for $39.99 while the DVD will go for $29.98. 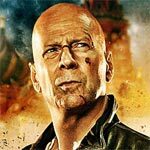 Synopsis: John McClane (Bruce Willis) faces his greatest challenge ever, this time on an international stage, when his estranged son Jack (Jai Courtney) is caught up in the daring prison escape of a rogue Russian leader, and father and son McClane must work together to keep each other alive and keep the world safe for democracy.